The majority of coral in the world lives off photosynthetic algae, but the Carnivorous Coral, which generally lives within 60 meters of the surface, is a little known species that is completely carnivorous. They digest their prey with chemicals. 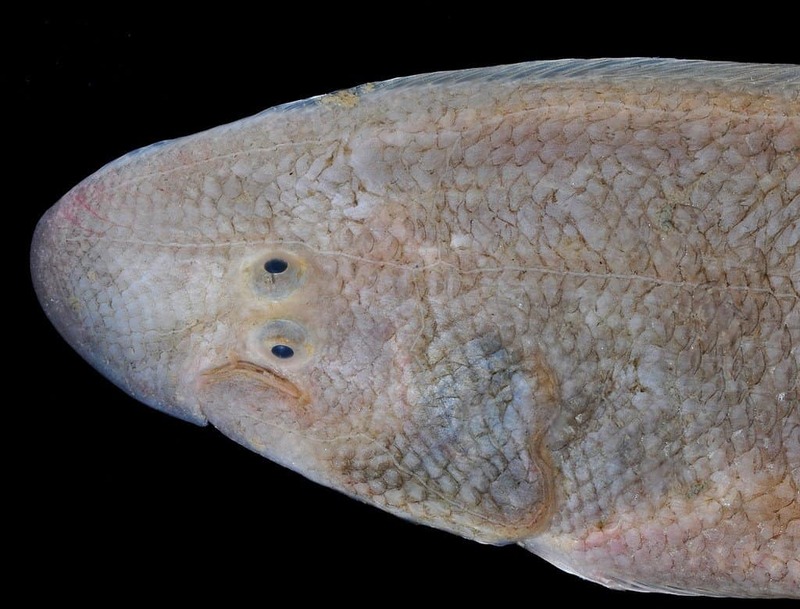 The Tonguefish is an odd little fish that lives within the estuaries of tropical oceans. 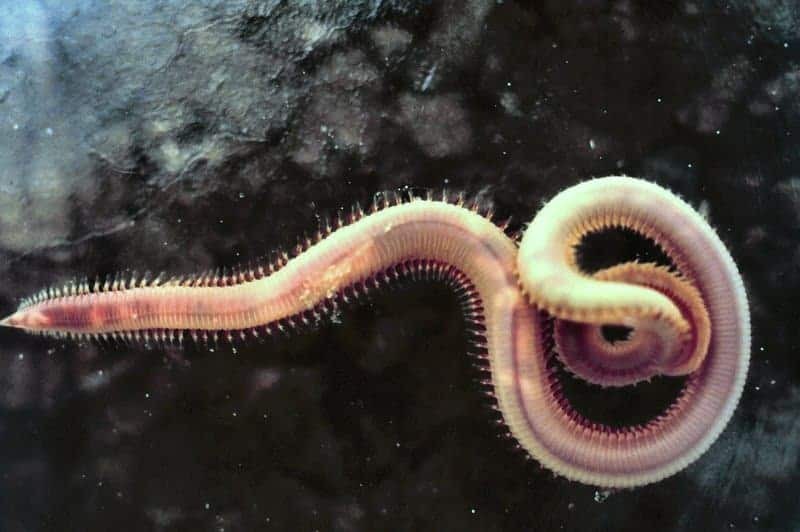 Some of the species have been witnessed swimming around the hydrothermal vents deep under the ocean. They are bottom-dwelling fish with eyes on only one side of their head. 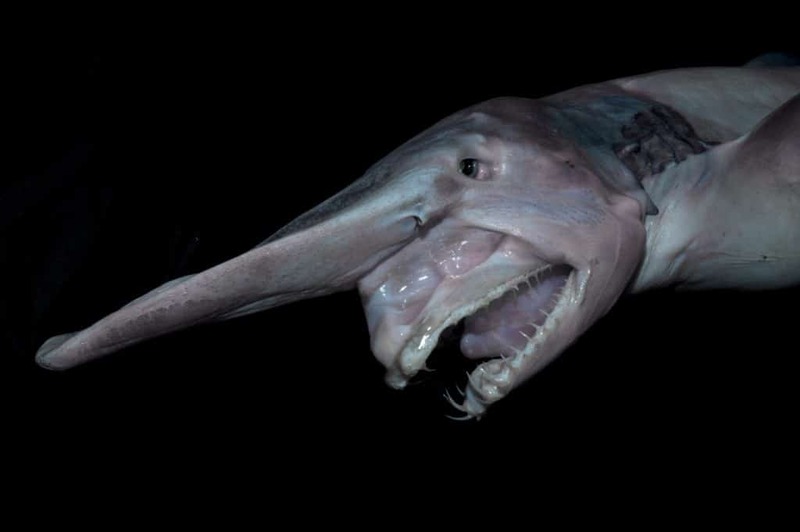 The Goblin Shark is a truly bizarre creature that was recently discovered in 1985. In 2003, over one hundred were captured near Taiwan, which occurred just after an earthquake shook the land loose. These sharks are slow, and can grow up to around 3.8 meters in length. 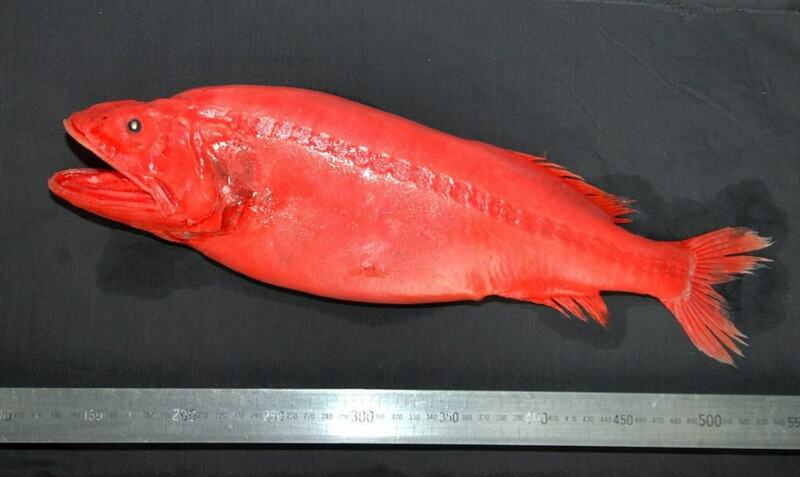 The Flabby Whalefish is brightly colored, and rather depressing in appearance. 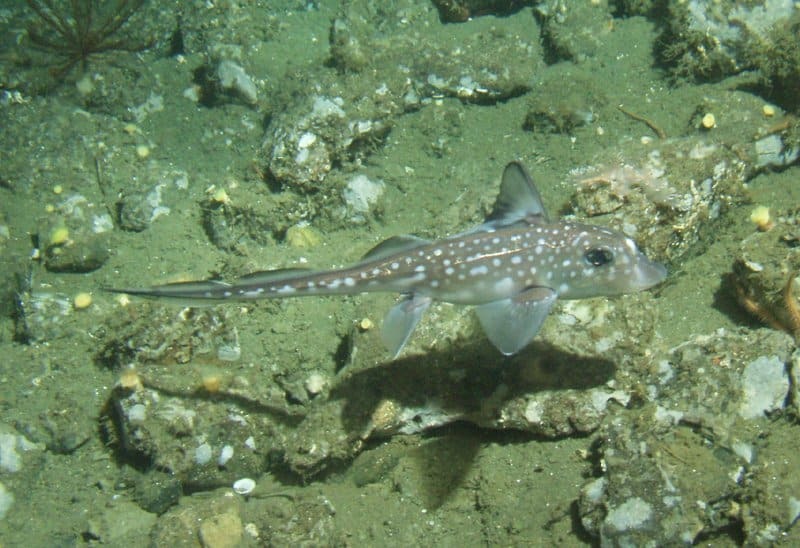 They generally swim along the depths in the east coast of New Zealand. 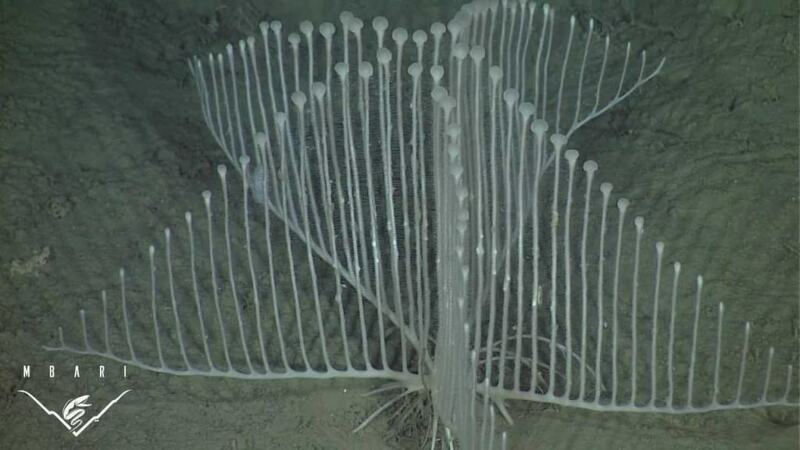 They have been found as deep as 3,500 meters under the ocean. The Dumbo Octopus was originally spotted in 1999, and then video taped in 2009. 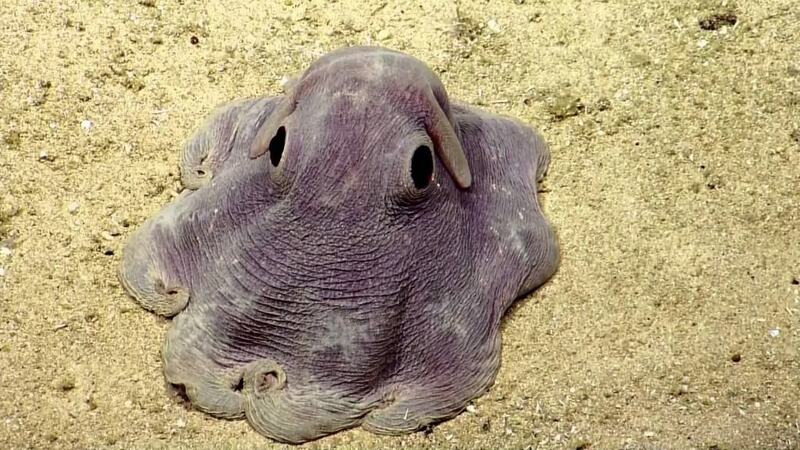 The cute little creature can survive in depths up to 7,000 meters, making it the deepest surviving octopus in the entire world. They have a bell-shaped head with flaps on the sides, which gives them the name. 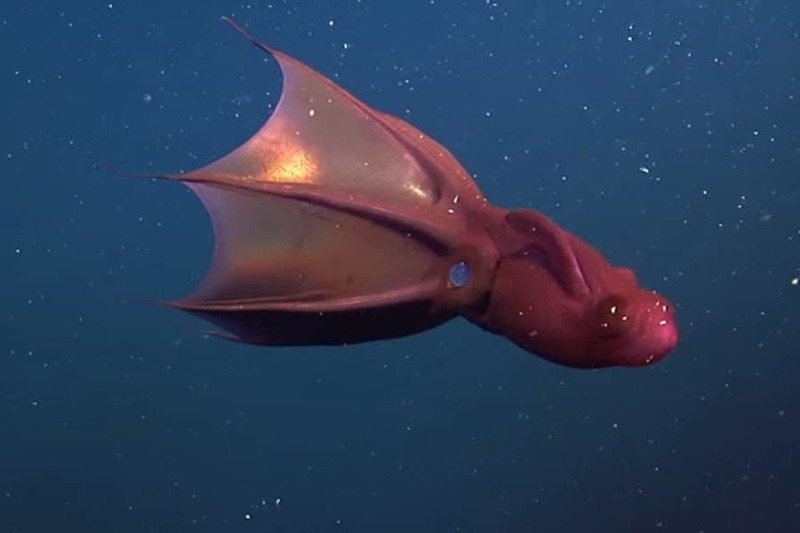 The Vampire Squid sounds hellish, but is kind of beautiful if you think about it. They live in depths of up to 600 to 900 meters, and generally survive further down than any other squid in the world. They have larger eyes to capture what sunlight they can while living in the darkness. The Eastern Pacific Black Ghost Shark may have a lengthy name, but these sharks actually belong to the genus known as chimaeras, which are the oldest fish living today. This shark species are thought to be around 400 million years old. 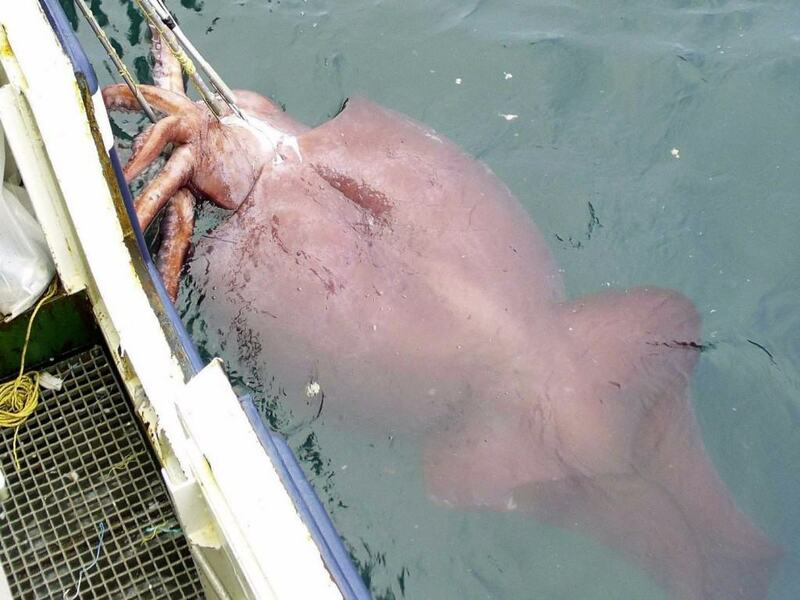 The Colossal Squid is one of the most impressive creatures living in the depths of the ocean by far. 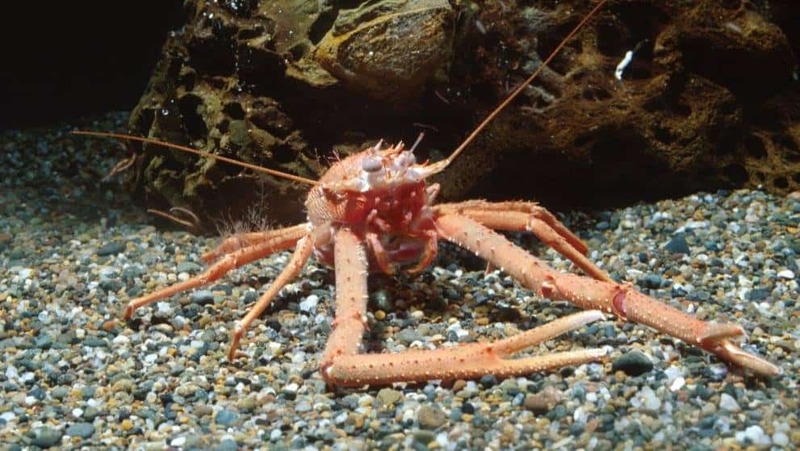 They can grow up to 12 to 14 meters (39-46 feet) at a time, which is the size of a city bus. The first one was discovered in 1925, and spawned a lot of stories. This is where tales of the Kraken came from.